Capitalize on smooth and effortless company incorporation Singapore services by engaging the professional expertise of SBS Consulting. Best prices for incorporation packages are assured. Freebies, discounts & seasonal offers on the packages enable you to avail exclusive deals in the market. 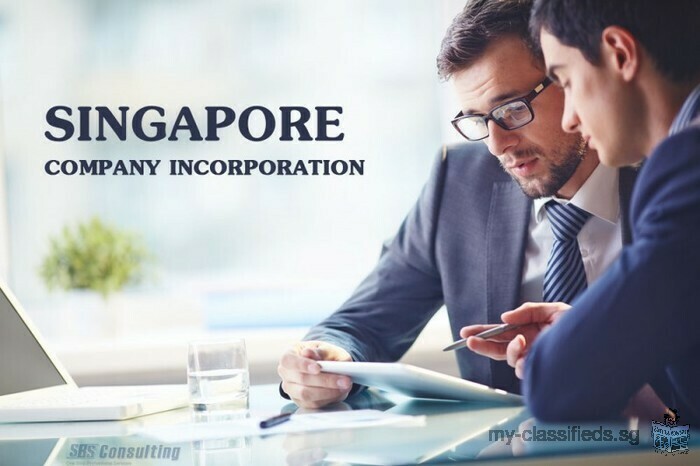 The firm's highly experienced and talented team assists the foreign and domestic clients in registering their business in Singapore in an efficient manner. You can get end-to-end guidance vis a vis company registration, along with free & sound advice. The clients have always appreciated timely delivery, superior quality services & excellent customer-care support of SBS.